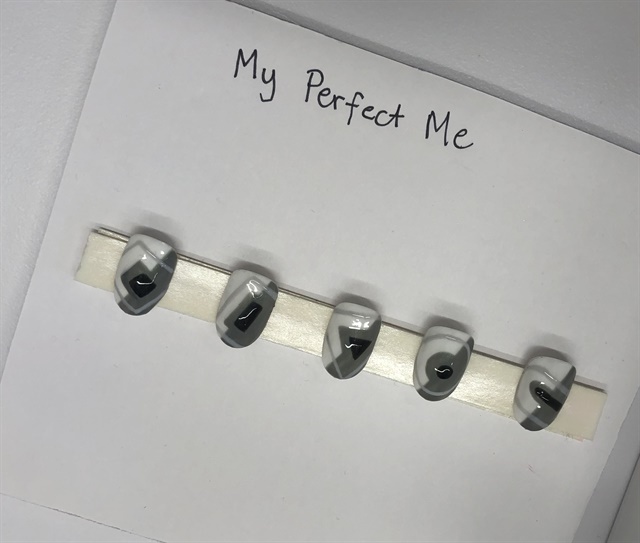 The My Perfect Me campaign shoot took place at Coty headquarters in Calabasas, Calif. and featured monchromatic nail art. The My Perfect Me campaign shoot took place at Coty headquarters in Calabasas, Calif. Artistic Team Pop Anomaly was led by hairstylist Oliver Shortall, who came up with the campaign concept of “Feeling perfect in your own way.” The final look included nail art that featured bold, graphic, geometric prints in a monochromatic palette using OPI Gel Color in Alpine Snow, Black Onyx, I Cannoli Wear OPI, and I Can Never Hut Up, along with OPI Chrome Effects. Nail art was done by Sigourney Nunez (@nailartbysig). Read more about the My Perfect Me shoot, here. A substance used to destroy bacteria, fungi, and viruses on human skin; antiseptics will not disinfect or sterilize metal nail care instruments.